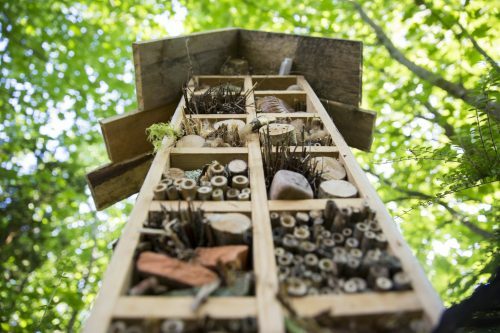 Whilst living on the Dartington Estate, inspired by all of the incredible land-based projects happening here, we began to imagine the possibility of stewarding a small patch of land as an educational pollinator sanctuary. We approached the land management team who were keen to support us. They offered to lease us a site that was well suited for our vision. We are increasing bio-diversity of wildflowers and grasses to attract pollinators that symbiotically nourish the land as a whole. 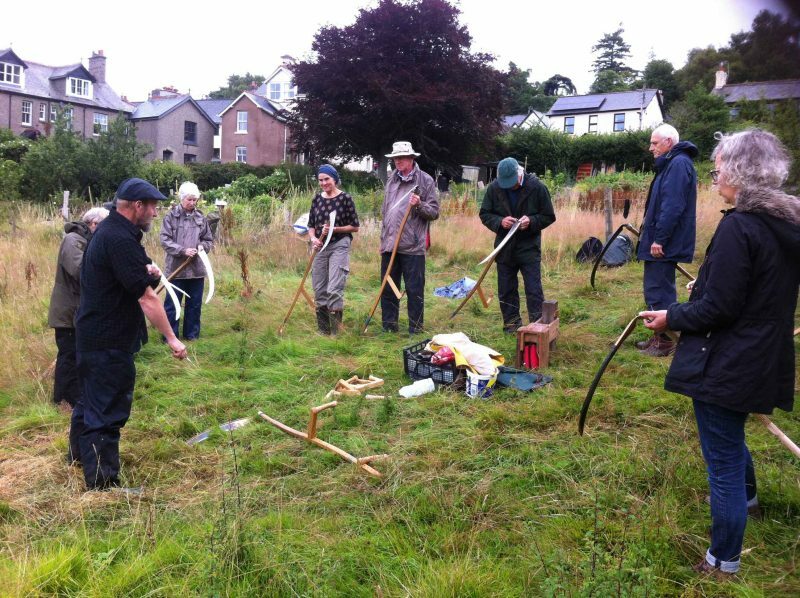 We are inspiring meadow restoration by demonstrating how a small patch of land can be transformed with minimal effort. 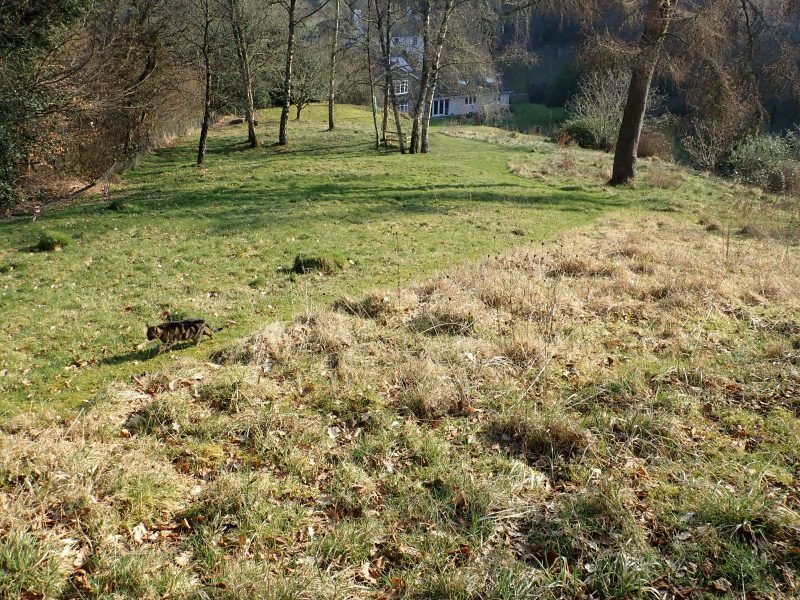 The site had been a flower-rich meadow once upon a time but was dominated by grasses when we took it on in May 2015. Our aim was to establish a thriving wildflower meadow that would increase bio-diversity and become a haven for wildlife – we would make a natural habitat for bees, butterflies, bugs and birds. As bee guardians, we are dedicated to the well being of our pollinating allies, trusting in the resilience of the colony and their inherent wisdom. We consider honey a gift and only harvest from a thriving hive with a surplus of food. 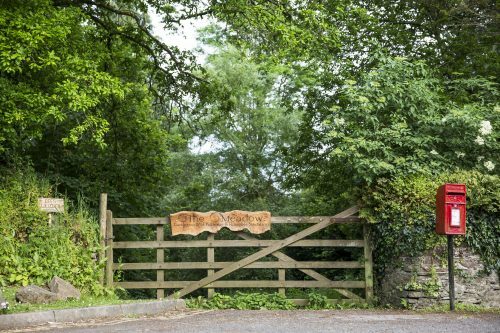 The Meadow is now home to a pair of iconic tree beekeeping hives, handcrafted during a workshop in May 2017 with Jonathan Powell of the Natural Beekeeping Trust. These log-hives are built in the traditional Zeidler style; an ancient craft that draws upon thousands of years of nearly forgotten beekeeping history. Until recently, honeybees would have dwelled within the cavities of living trees, however due to deforestation very little suitable habitat remains. Using local materials, log hives mimic this evolutionary niche; producing a bee home that is naturally insulated, guardable and resilient. We are increasing bio-diversity of wildflowers and grasses to attract pollinators that symbiotically nourish the land as a whole. We are determined to inspire meadow restoration by demonstrating how a small patch of land can be transformed with minimal effort. For the past three autumns we’ve hand scythed and cleared The Meadow to protect living habitats whilst decreasing the fertility of the soil. 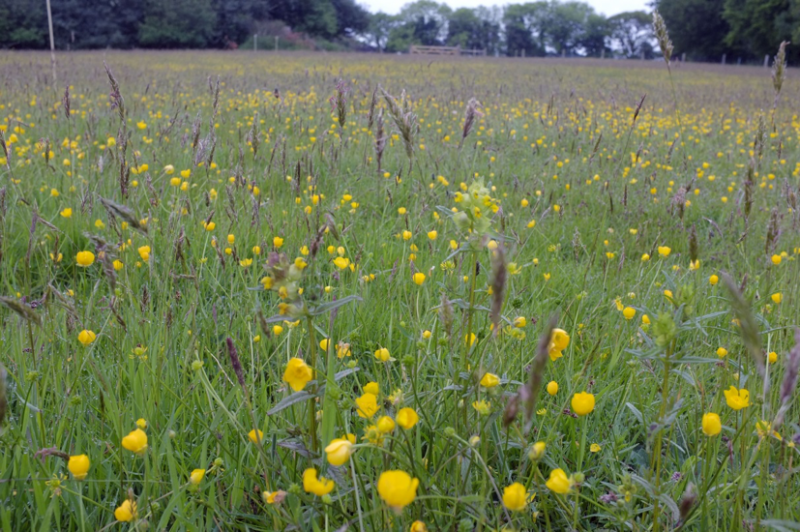 Working with Donna Cox of Moor Meadows, our meadow has become integrated into the growing network of local meadow makers. In July 2017, we assisted in the creation of the first Dartmoor Meadows Festival, dedicated to celebrating and protecting our vanishing meadows. Supported by Donna’s wealth of experience, we hand harvested wildflower seed in the autumn from her meadows, sowing them in small patches that we’ll be closely observing. 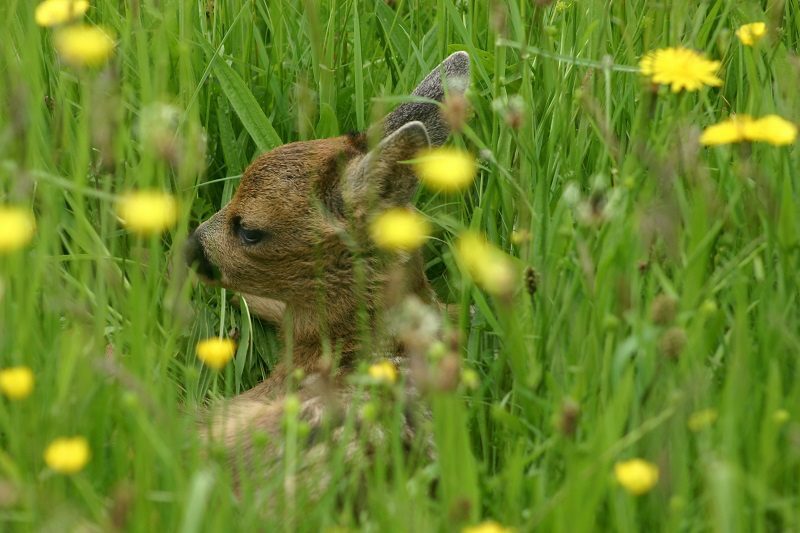 Our vision is to continue holding educational open days, workshops and skill shares in The Meadow. In the spring we will be adding further educational signage, benches and a natural pathway for those wishing to enjoy the beauty of this ecologically unique wildlife habitat. 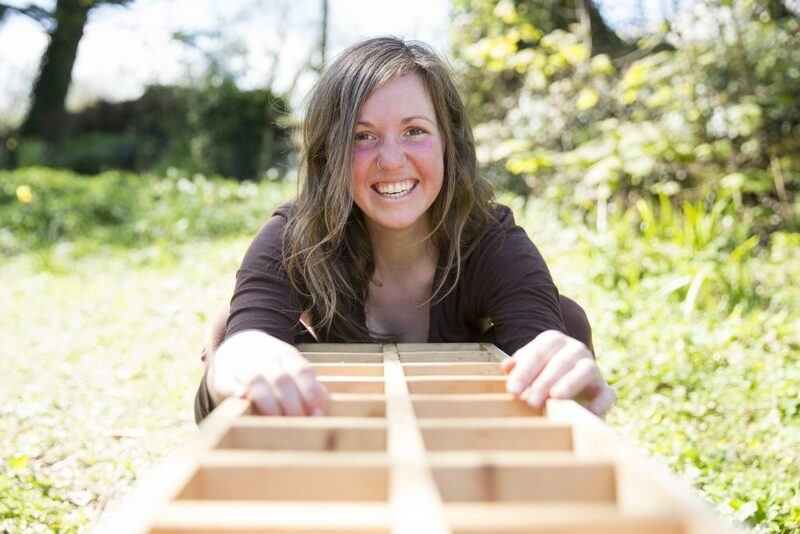 For upcoming events see The Dartington Pollinator Sanctuary on Facebook.